What started off as China’s first ISO 9001-accredited high-tech farm has now expanded and diversified into a renowned eco-tourism destination in Huidong. Our resort facility includes a restaurant venue, hotel, conference centre, education centre, clubhouse, and other leisure and recreational activities to cater to the many tourists who visit each year. Many visitors are attracted to the amusement park and zoo; in the future, we will introduce on the Farm Park China’s first permanent aerospace museum, in cooperation with China Space. 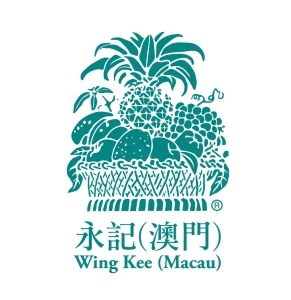 Established in 2005 to cater to the expansion of the Macau market, and to better serve our high-end clientele. We operate from two warehouse and office sites totaling almost 15,000 square feet. 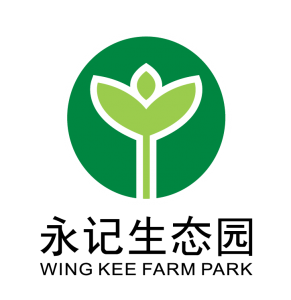 Shanghai Gourmand Foods Trading Ltd.
Based in Shanghai and with branch offices in Beijing and Guangzhou. 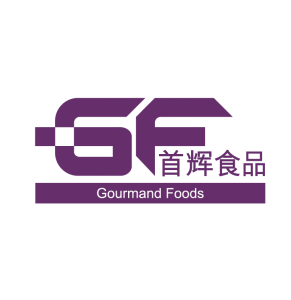 Gourmand Foods offers a range of imported FMCG brands from around the world, and directly services national key accounts and imported food retailers throughout China.